Blot plunges us into the twists and turns of Tom Dixon's mind ... 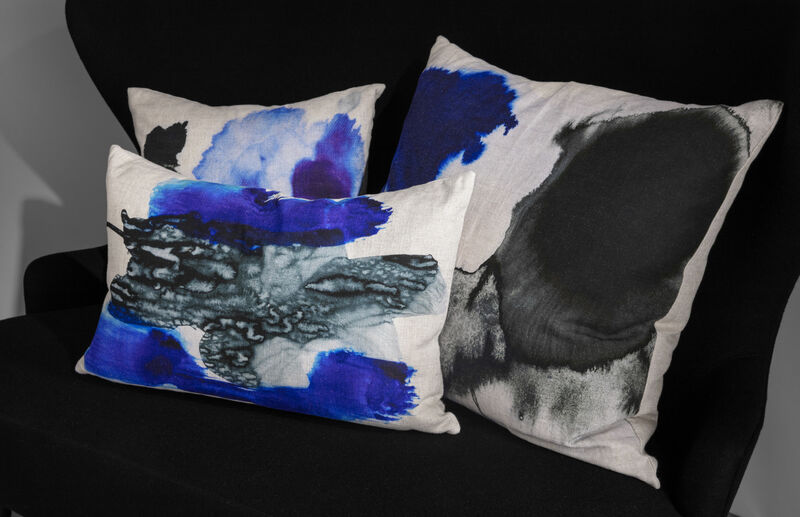 Fascinated by the precision of new digital printing processes, Tom has worked tirelessly, merging his obsession with chromatography, his interest in abstract expressionism and the images from the Rorschach test. The result is a diffuse, layered pattern that reminds us of ink diluted in water ... The colour pigments have been printed by inkjet on a beige canvas. 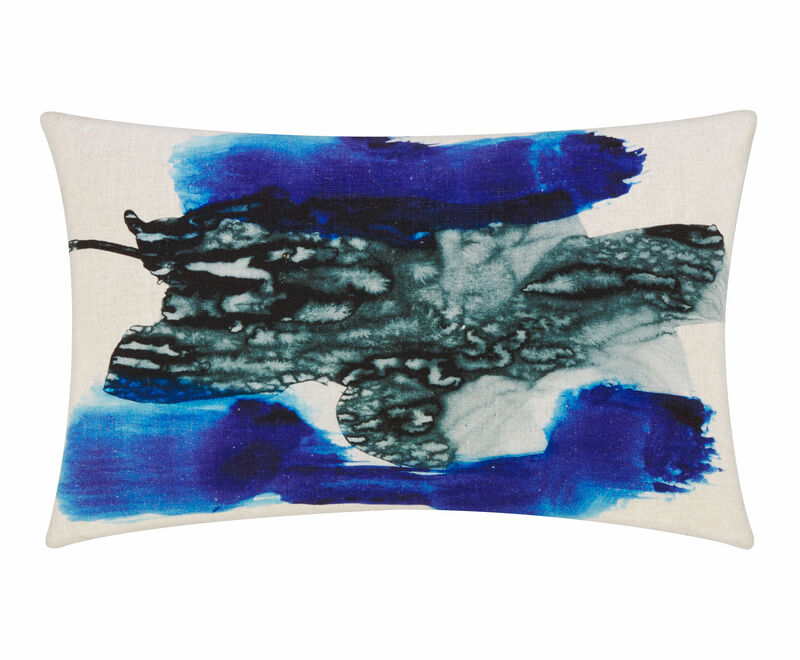 With the Blot cushion, contemporary art is coming into our homes. Padded with high-quality duck feathers, it is dense and very soft. It’s the ideal partner for cosy evenings on your sofa. The cushion’s finish is very detailed: the removable cover closes with an elegant copper zip. 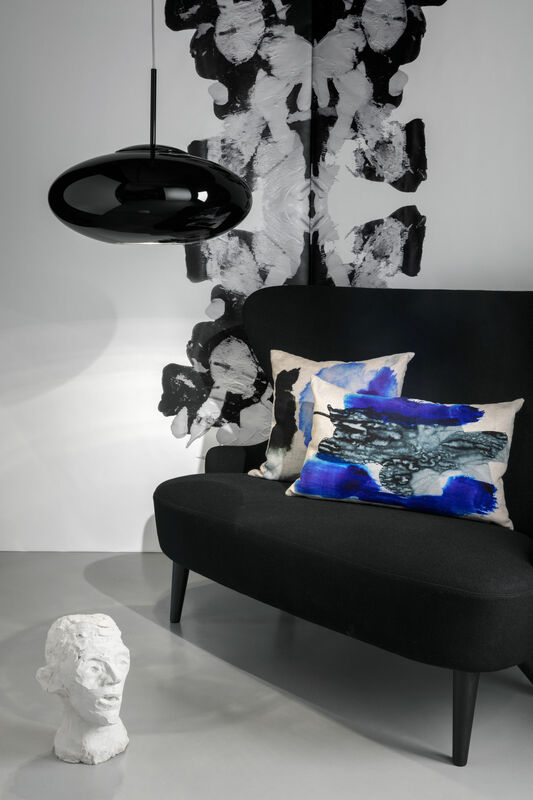 Made in England and true to its high-end feel, Tom Dixon’s Blot cushion has been designed to last and provide you with the ultimate in comfort.